We’ve cherry picked three of the best beautifully renovated small hotels to escape to this new year. Each combines modern comforts with the historic charm of the buildings they occupy. Bask in the understated luxury of Llys Meddyg this new year – an artistic and spectacularly remodelled Georgian townhouse that began its life as a coaching inn. You’ll be pushed to rival the hotel’s location in Pembrokeshire, which overlooks the mystical Carn Igli, or ‘Mountain of the Angels’ on Wales’ wild south western coastline. The hotel has a glowing reputation for its restaurant, where Chef Matthew Smith and his team use the best of Pembrokeshire’s rich, wild bounty to create seasonal dishes packed with flavour. Inside, the interior is a clever combination of old and new, blending rustic-looking decor with cosmopolitan touches. If you’re staying the night, the rooms feature luxurious beds, monsoon showers and plush leather sofas, which give a refined yet laid-back feel to the place. 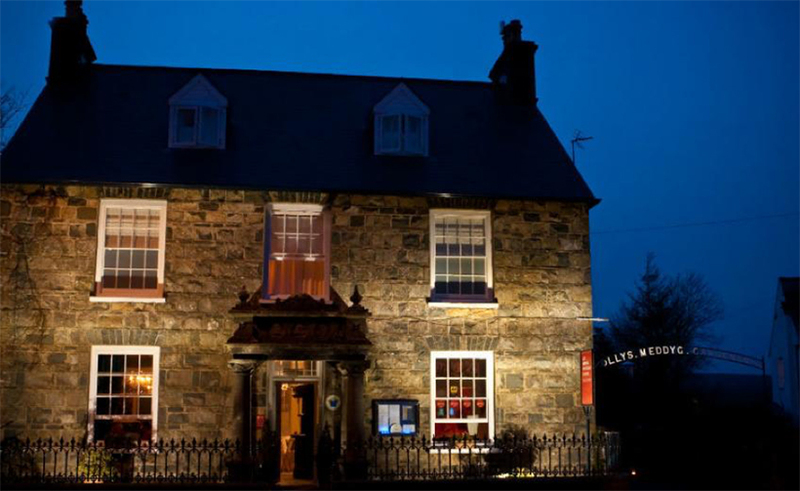 This year, Llys Meddyg are putting on a New Year celebration, so you can spend the last night of the year in the spirited seaside town of Newport, without the hustle and bustle of the city itself. Toast with sparkling champagne in front of a roaring fire, enjoy a three-course dinner followed by a cabaret performance and, for those staying, the hotel even provides a recovery bunch for the day after. Fine dining, sophisticated entertainment and a truly elegant atmosphere – what more do you need to top the year off in style? This small hotel manages to pack in a whole load of history, filling out four quaint buildings from the 17th century amid ancient sites such as Kezmarok Castle and the Gothic Basilica Minor. 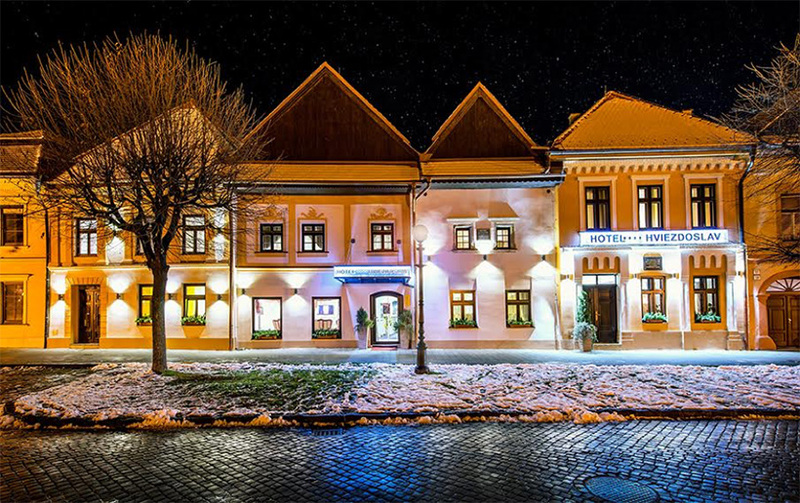 Hotel Hviezdoslav is named after famous Slovak writer Hviezdoslav, who lived in the building during his studies. Each of the buildings has its own unique story, with bright, elegant rooms and impeccable service to boot. There’s a reason why you voted it the winner in the Historic Hotels Host of the Year Award 2017. This year, the boutique haven is preparing a Noble Silvester Party for guests soaking up the magical atmosphere of Kezmarok. A five-course menu and midnight feast is on offer, with performances of three hugely popular shows: the Great Gatsby, James Bond, and Chicago. Expect multilingual performances from much-lauded Slovak actors and singers followed by a champagne toast at midnight watching fireworks glitter across the main square. For those staying, follow with a fresh morning skating on frozen Strbske pleso lake and drinking traditional local Tatra tea on the main square of Poprad city. Don’t miss the Ice Cathedral on Hrebienok – built by 15 ice sculptors from all around Europe, it makes for an impressive photo opportunity. Lovely Limerick was the first-ever Irish City of Culture in 2014, and has been rejuvenated and revitalized in recent times. Straddling the Shannon weather the City boasts the recently refurbished King John’s castle, a lively art museum and traditional Irish hospitality that makes it a great choice for New Year. Set in the very heart of Limerick’s Georgian Quarter, No. 1 Pery Square is a very handsome boutique town house, overlooking the tree-lined People’s Park. Each of the 20 rooms are elegant and stylish. They come in three grades – the Club rooms are more contemporary and in a newer area of the building. The period rooms are in the main house and boast plenty of antiques and are very spacious. The Lord Barrington room and Vanderkiste both have roll-top baths. There is also a suite available. Set out and explore Limerick during the day and for New Year’s Eve there are plenty of musical options in local pubs, where you can watch that well-loved Irish hospitality come into action! Food at the hotels restaurant, Sash is excellent to boot. 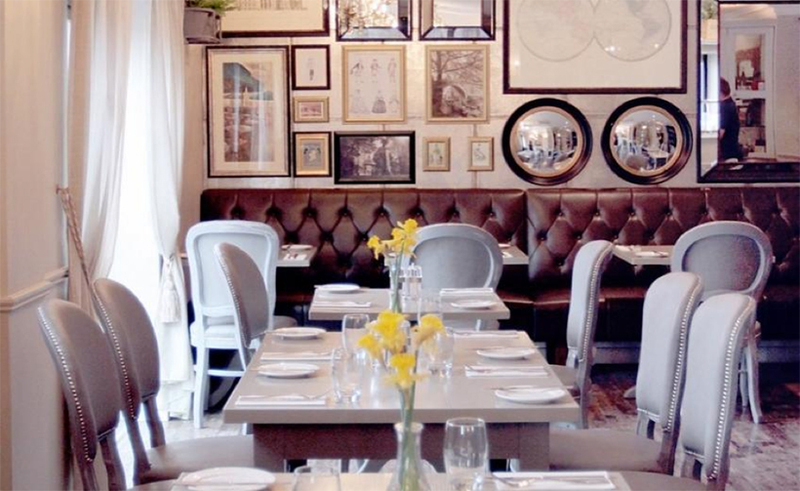 Customer favourites include Chargrilled Poussin with braised white beans, chorizo and roast tomato and they serve daily market fish specials, locally caught and innovatively served. Plus, if you’ve stayed up late on New Year’s Eve, relax and unwind the following day in the on-site organic VOYA spa tucked away in the basement vaults.